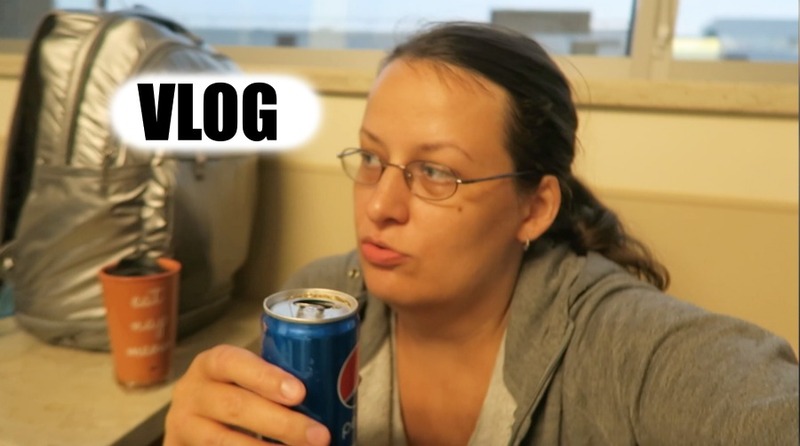 Today is another vlog. We went to Er, and then my bf had to be admitted to hospital for 2 days as he had infection. I present hospital room tour.